The home page of our website carries a statement to the effect that every one of our engineers has been certified by ALLMI after being factory trained by HIAB. But what exactly does “certified by ALLMI” mean, and just as importantly, what does it mean for you as a HIAB user availing of the our services? The Association of Lorry Loader Manufacturers and Importers (ALLMI) is the UK Trade Association for the lorry loader industry and has been operating since 1978, when it was set up at the request of the HSE to help implement features of the Health and Safety at Work etc. Act 1974. It promotes the industry at large as well as being an authority on the design, manufacture and use of lorry loaders. Its members come from every sector of the industry. As part of ALLMI’s dedication to upholding and advancing safety, they operate a lorry loader standards body and training accreditation service. 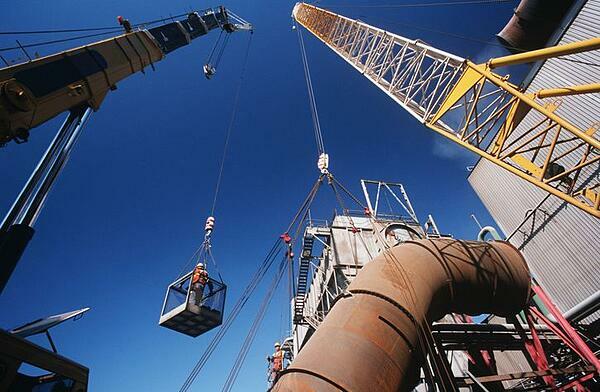 They have designed a large range of training courses dealing with various aspects of equipment use. The objective is to improve the standard of loader operators and training delivery instructors. This training is delivered professionally by training companies, whose instructor may seek accreditation of their capabilities and credentials from ALLMI. For example their basic competence training provides the trainee with an operator card and certificate. It shows that the individual can confidently and efficiently operate a lorry loader while being fully aware and compliant with safety best practice. This is the certification we refer to although many of our people have also undergone the HIAB Experienced Operator training course. While the primary role of our engineers is to service and maintain your HIAB equipment, it would not make much sense if they did not understand how to operate it correctly and safely to the highest standards. To test a HIAB, one needs to put it through its paces in the manner in which it is operated on a daily basis. 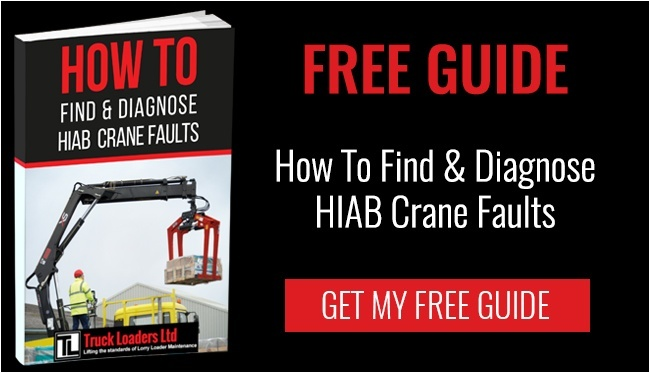 That means that not only is your HIAB serviced to HIAB’s exacting standards by factory trained engineers but its functionality is also checked as though you yourself had tested it as an experienced operator. It’s a belt and braces element of the Truck Loaders service. We have a range of maintenance programmes to choose from, all of which will keep your HIAB operating at peak efficiency for longer. We also provide ad-hoc servicing and emergency callout options. Our parts service can get that important spare part to you overnight to enable fast repairs. Contact us today for more information on any aspect of our services. Copyright © 2018 Truck Loaders Ltd. All rights Reserved.